Cryptocurrency is the hot cake nowadays. 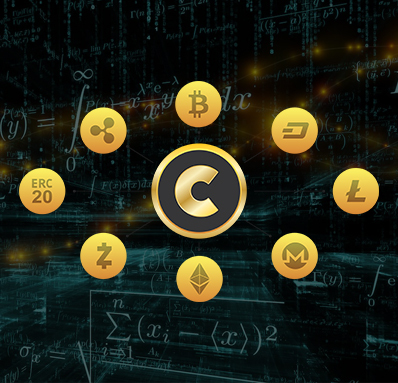 A cryptocurrency is a source of exchange by using cryptography to safeguard the transactions and to control the production of additional units of the currency. We are in the changeover phase, our whole world is developing, and we are going to see a new comprehensive digital world and cryptocurrency is the currency of the full digital world. Nowadays, there are many Crypto Currencies present in Market that sell. Some experts have already concluded that Crypto Currency will boom more in coming time. The backend solution of Bitcoin MLM Scripts Developers gives the technical and logical platform to implement the digital currency into the current payment infrastructure and makes payments to be processed in all main fiat currencies. Bitcoin is a type of crypt-currency that means they do not have a physical demonstration. Instead, they are deposited in an online exchange in unnamed wallets. They can be transmitted anywhere in the world with the help of the Internet. They can be paid from any place to anywhere with total secrecy. 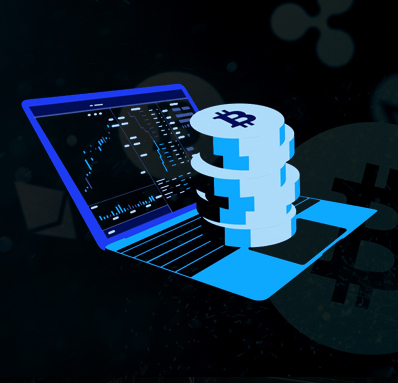 The Cryptocurrency MLM Software Development Companies have integrated Bitcoin Payment Processor from BlockChain virtual currency in which encryption technique is used to control the generation of units of currency and authenticate the transfer of funds. They also customize each and everything as per clients’ need that means they can mix other coin currency also in the Network Marketing Software solution. Imagine project name is xyz.com and currency is x coin. There should be a team of people who are interested in exchanging it only then the value is made, and it should be available for withdrawal to everyone and exposed for trade in the open market. Let’s say you are mining xyz coin and if anyone wants to mine xyz using your hashcodes than since you are early miner you will have a higher potential to mine coin than anyone else. By payment gateway, you can take all common coins on your site and thus reduce all development and management expenses. Through the Bitcoin API, you can pay various recipients automatically from the software. The manager can see the full information for the payment transaction like transaction ID, transaction date and transaction amount. He can also view the invoice details of his payment transaction.